Last Monday for preparation day we drove up to Cody and spent the afternoon with some of the other missionaries. SO fun! We helped the Cody sisters make cookies for their investigators, then we went over and played sports with the elders. We played a fun game called “pod-ball”. Essentially, it was a game of tag with two balls and a few extra rules, but it was a blast! My companion and I tried to make some “secret combinations” during the game, but it didn’t really work out in our favor, hahaha. Christmas Eve and Christmas Day were just really nice, quiet, relaxing days for us. We couldn’t really make any appointments, so we spent the day studying and eating essentially. 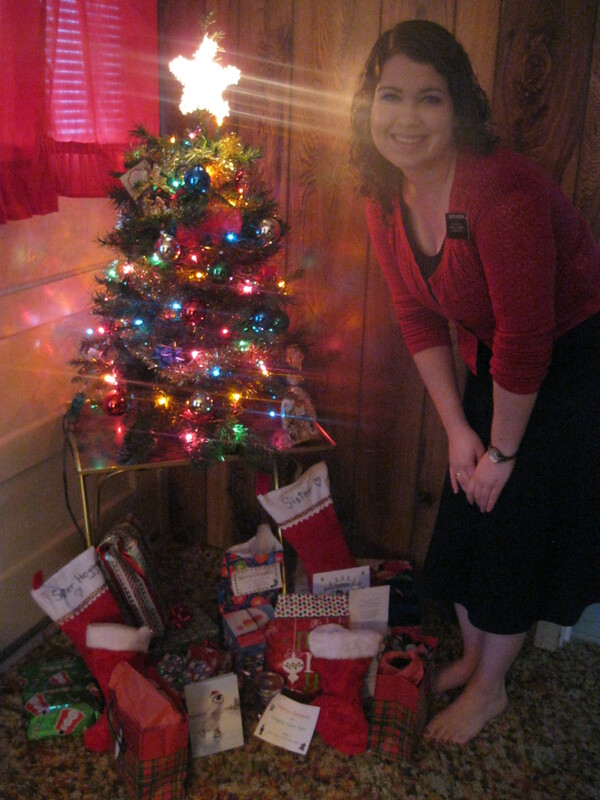 Christmas Eve, we went over to our bishop’s home for dinner and participated in their little Christmas program. Christmas Day, we studied, opened presents, Skyped, napped, and ate some more! We ate dinner with an older couple in our ward. Overall, it was just a relaxing couple of days, which was wonderful. I felt so spoiled on Christmas! 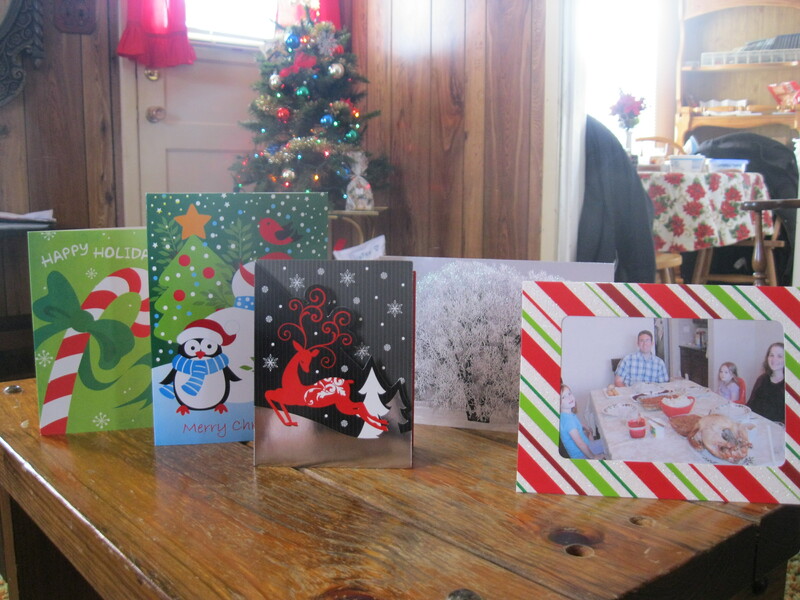 Thank you to everyone who sent me a card! I was so excited every time!! Christmas night, we got a phone call from one of the Cody elders and they asked us how we were getting up to the training the next day in Billings. We were like “what training….?”! Apparently somewhere along the line, Meeteetse was left off the memo list that we had a meeting in Billings on the 26th for all trainers/trainees! After about a dozen phone calls and such, we finally got it all sorted. 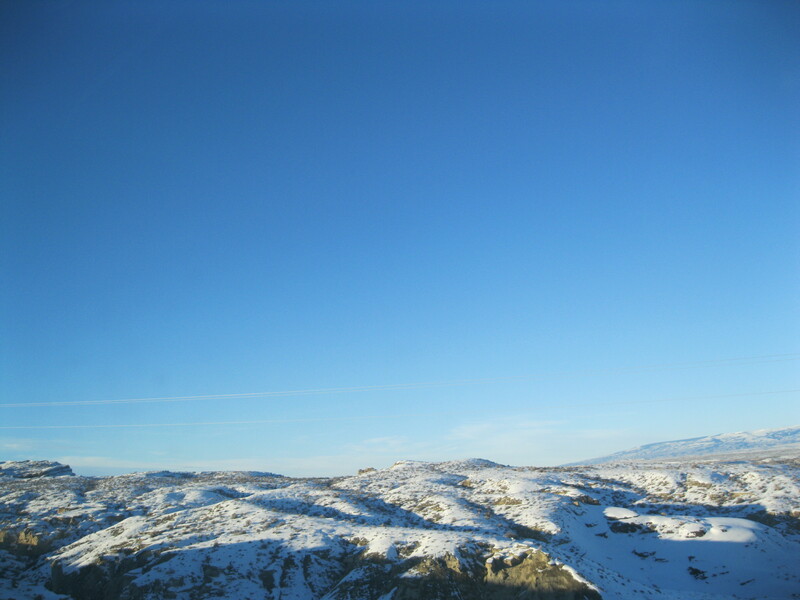 Another “Wyoming is pretty” shot. So Thursday morning we had the joy of getting up at four am to head up to Billings. (Thankfully we had caught up on some sleep the day before!). We had to drive through Lovell to pick up some sisters there, so it added about 45 minutes to our drive, so it took about 3 hours overall one way. The training was really good though! We had some pretty funny moments during it too: with so many more sisters serving lately, at pretty much every meeting we have they talk about elder/sister relationships and what’s appropriate and what’s not. One of the Billings zone leaders was giving a discussion on it, and these were some of his thoughts: “Elders, just because she played the same sport as you in high school, does not mean that she is flirting with you! She is NOT your eternal queen! Stop IMAGINING things!”. Oh my gosh, the entire room was laughing so hard! It was hilarious. When we went to Billings, I had “big city” shock again. And Billings is smaller than Norman! I won’t know what to do with myself back home. On Friday we had a really great lesson with one of our progressing investigators. We read Mosiah chapter 4 together, with the “rule of three” in place. We did this in the MTC, and what the “rule of three” is that you can’t read more than three verses without pausing to talk about it. You can do it more often than that, but not less! The Spirit was there so strong, and I think it really makes the Book of Mormon more meaningful when you stop to apply it to your life and discuss it. Friday night I also finished reading the Book of Mormon again for myself! I can testify if its truthfulness and power, and it really is another testament of CHRIST. My goal for 2014 is to read the rest of the Standard Works, so I started on the Doctrine and Covenants this weekend. So, Saturday was when all the craziness started! During studies, my companion started feeling kind of bad and had a lot of pain in her stomach. It kept getting worse, so at lunchtime we called our medical adviser. She was having all the signs of appendicitis! It had started to snow and we are 30 miles from the nearest medical help, so he advised us to go ahead and head to the Cody hospital. So we quickly packed a couple things, and then headed out! At the hospital, they did tons of tests and we did tons of waiting. One set of the Cody elders came and gave her a blessing. She mostly just had pain when she moved or touched the area, but overall she felt pretty good and was in really good spirits, which was good. After a CT scan, they determined that it was in fact appendicitis! The nearest surgeon was in Powell, so since she was still feeling ok, they had us drive over to the Powell hospital and take care of it there. Sister Mecham offered to let her call her parents before the operation, but she decided that she didn’t want to freak her mom out. The operation to remove the appendix went really smoothly, and they went ahead and released her that night! Such a blessing. We got back home Saturday night around 10:30 and just crashed basically. 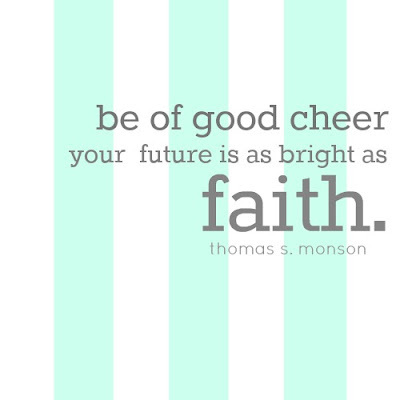 On Sunday, the Sister Mecham told us to just stay put and not go anywhere. My companion was tired and in some pain from the surgery, but overall really not that bad. I got a nice day with lots of studying, so that was great! The ward was so kind and brought us the sacrament, cookies, and dinner. We are so blessed! We’re just going take it easy for the next couple days so she can fully heal and rest. We didn’t even have to do our laundry today because the member whose home we do it at offered to do it for us so we wouldn’t have to walk over. SO NICE! 🙂 I’ve been the personal chef this weekend- I’ve made some pretty awesome grilled cheese sandwiches. I hope you all have a happy new year!! !